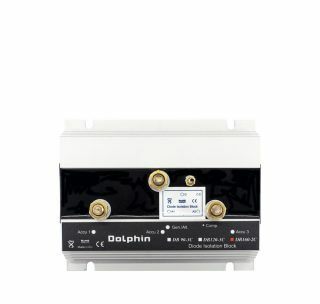 No more drained start batteries. 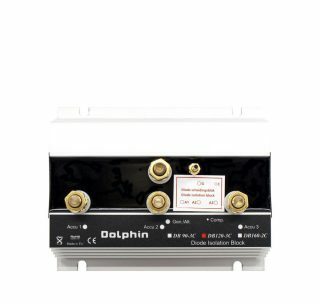 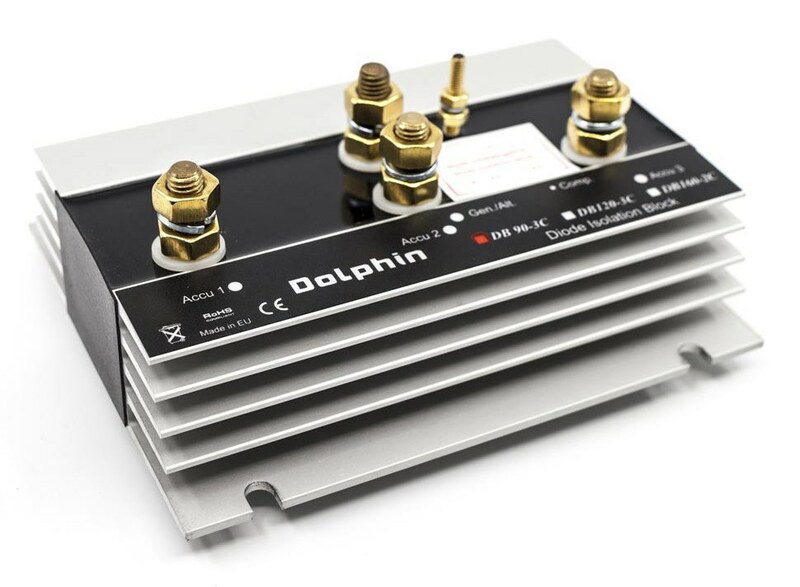 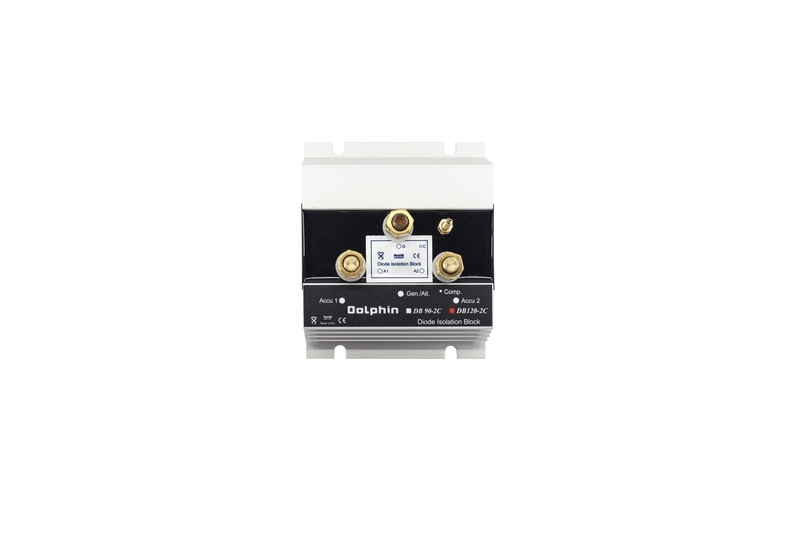 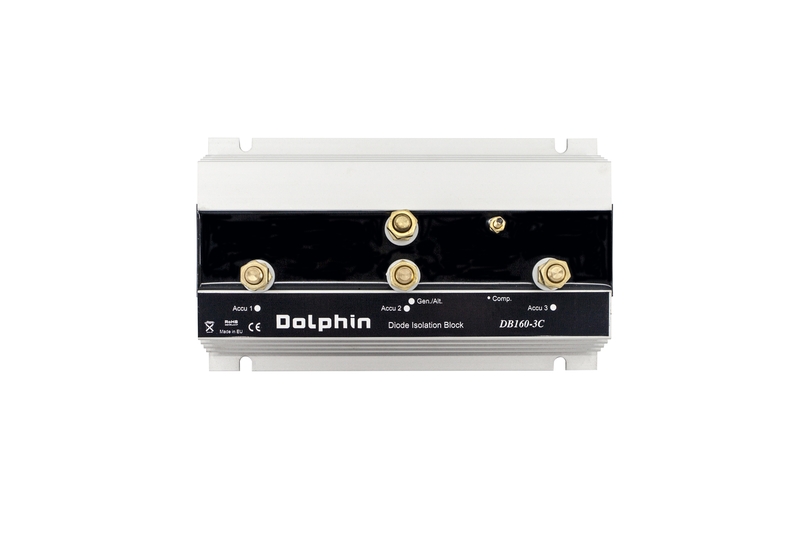 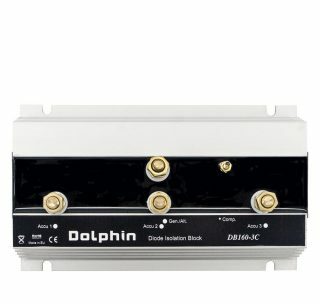 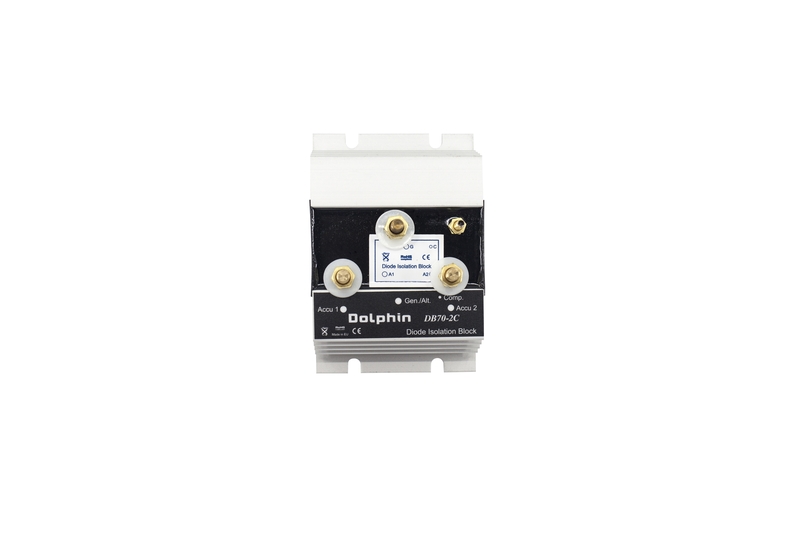 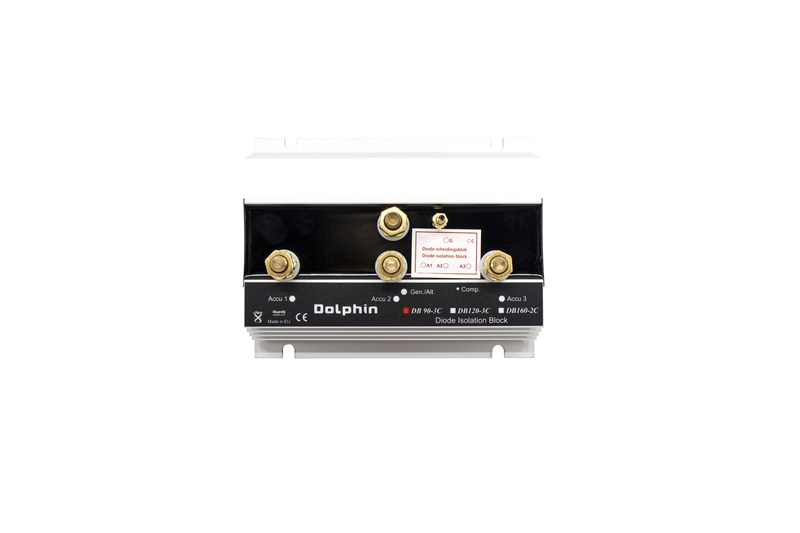 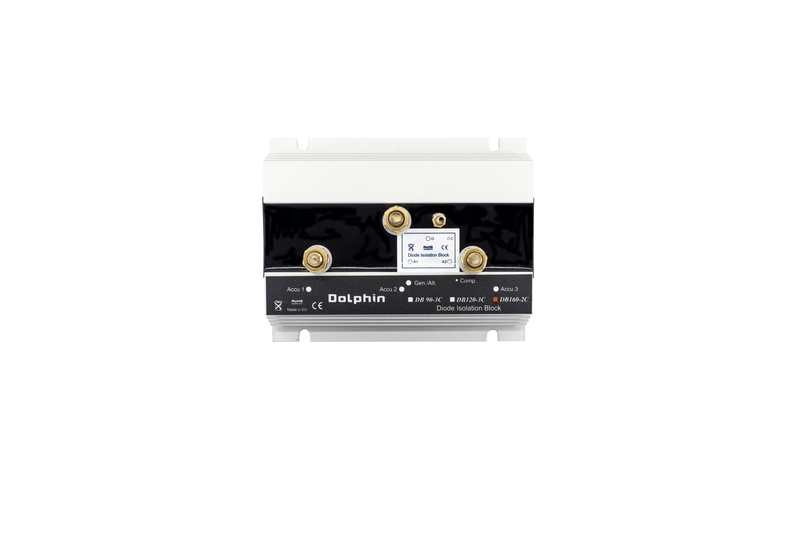 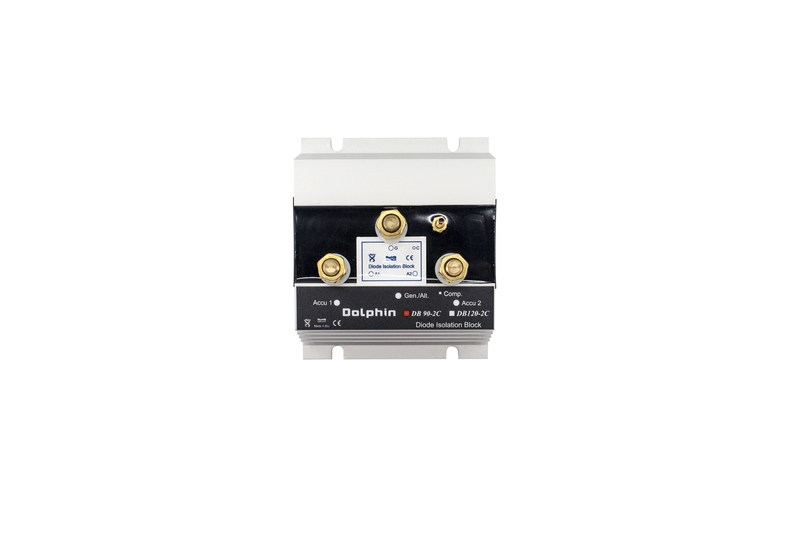 Our ISOLATORS make sure that your start battery will never be drained out while using power onboard. 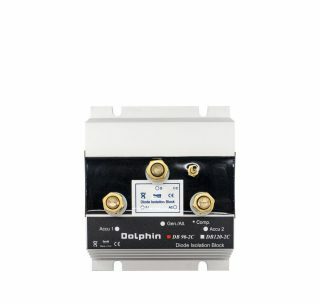 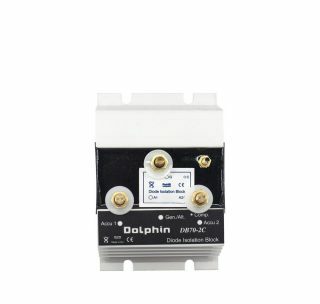 Our ISOLATORS are built using Shottky Barrier Diode technology which guarantees a low forward voltage drop (approximately 0.3V only), together with a very fast switching action.